Todd Lipcon has been a software engineer at Cloudera since early 2009, working on various parts of the open source Apache Hadoop ecosystem. From 2009 to 2012, he focused on Apache HBase, HDFS, and MapReduce, where he designed and implemented redundant metadata storage for the NameNode (QuorumJournalManager), ZooKeeper-based automatic failover, and numerous performance, durability, and stability improvements. In 2012, Todd founded the Apache Kudu (incubating) project and has spent the last three years leading this team. 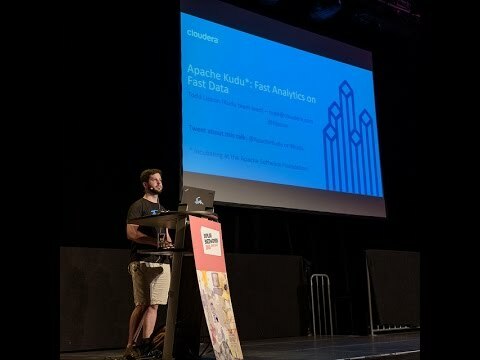 Todd is a committer and PMC member on Apache HBase, Hadoop, Thrift, and Kudu (incubating), as well as a Member of the Apache Software Foundation.